everyone has a story, what's yours? 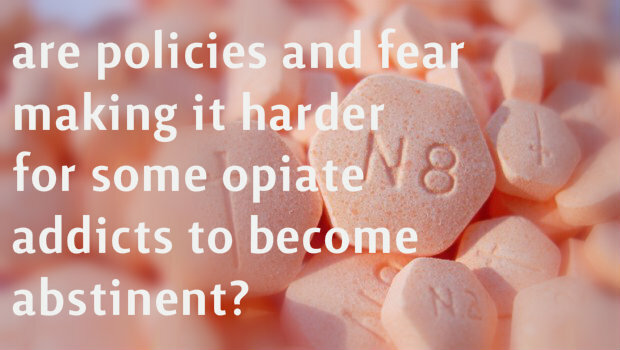 Are policies making it harder for opiate addicts to become abstinent? We All Play a R.O.L.E.